Wow, thank you for writing Kali at your blog post, Raphael! Did you go to the Blackhat Europe? I’ll find out more about this Kali project. Nope, I did not attend Blackhat Europe. 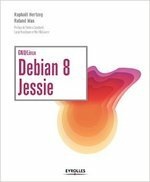 Why this new distribution, and how does it relate to BackTrack exactly? Both are done by Offensive Security, but is Kali simply the new BackTrack? That would be worth explaining I think, to avoid confusion among users. Hi Elessar, I said it is the successor, so yeah it is the “new” Backtrack Linux. 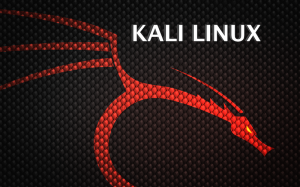 I wonder why it is called “Kali” Linux? FWIW in http://www.kali.org/news/birth-of-kali/ they explain that it’s unrelated. its sad cuda support is still not there. did anyone manage to get cuda working on kali? I would like to suggest you to go discuss your issues on forums.kali.org, you’re more likely to get an answer.